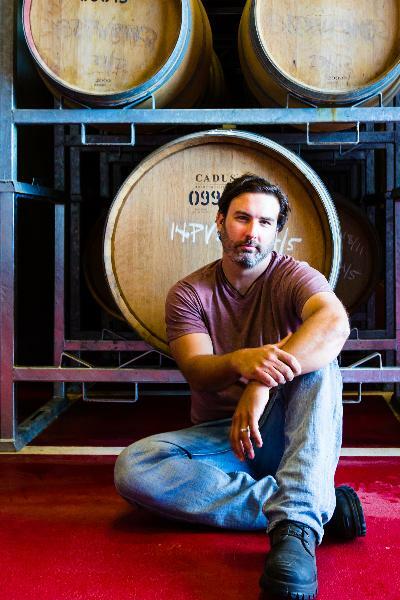 Decibel Wines are the vision of winemaker Daniel Brennan. After life in the music industry touring America, living in Europe, and running a Philadelphia restaurant, Daniel moved to NZ in 2008. While studying Oenology & Viticulture in Hawkes Bay, Daniel worked with some of the regions top producers (Unison, Vidal Estate, TeAwa, Paritua). as well as wineries & vineyards in California, Oregon and Italy. In 2009 Daniel began producing the unique expressions of Hawkes Bay Malbec & Sauvignon blanc. In 2010 he began producing award winning Martinborough Pinot Noir & a unique Hawkes Bay White Blend.